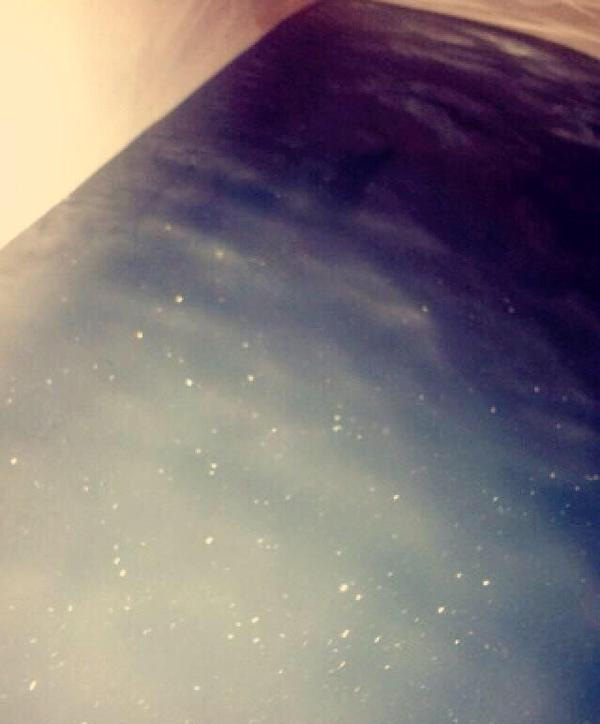 Haven't you always wanted to take a bath in the warm coziness of the vacuum of space? 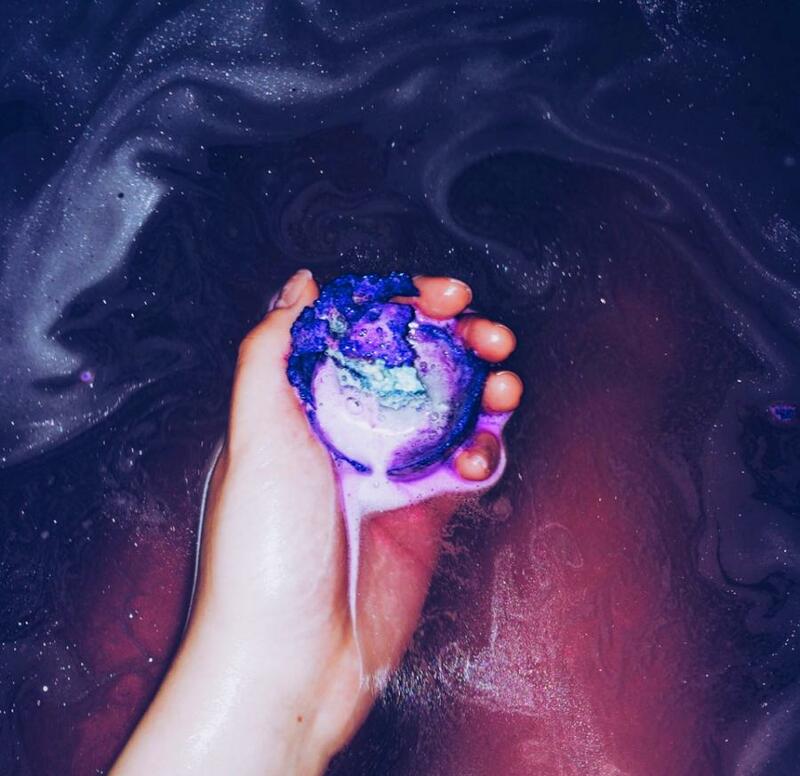 This bath bomb, once dunked into your bath water, will turn your bath into a starry filled galaxy where you'll need to grasp on to the sides of the tub just to stay grounded as your mind will think you're taking a roller-coaster through the universe as an amazing mix of peppermint and neon colors send you rocketing through space. The bath bomb will make it look as though constellations are swirling and popping right around you, creating vibrant alluring vortexes right in the tub. 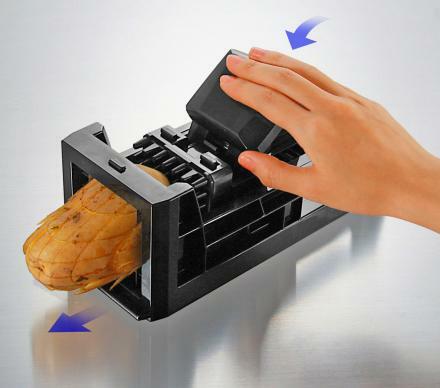 Before you get too deep, the layers of vetivert oil and cedarwood take hold and and mixed with a bit of 80's after shave, they will take you back to Earth. 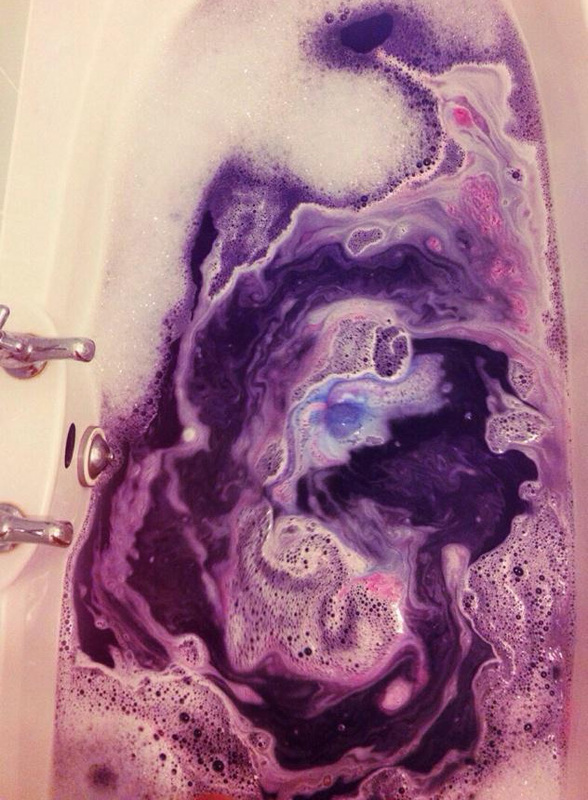 What would you expect to happen when you take 3 hits of LSD before you take a bath with a galaxy bath bomb? 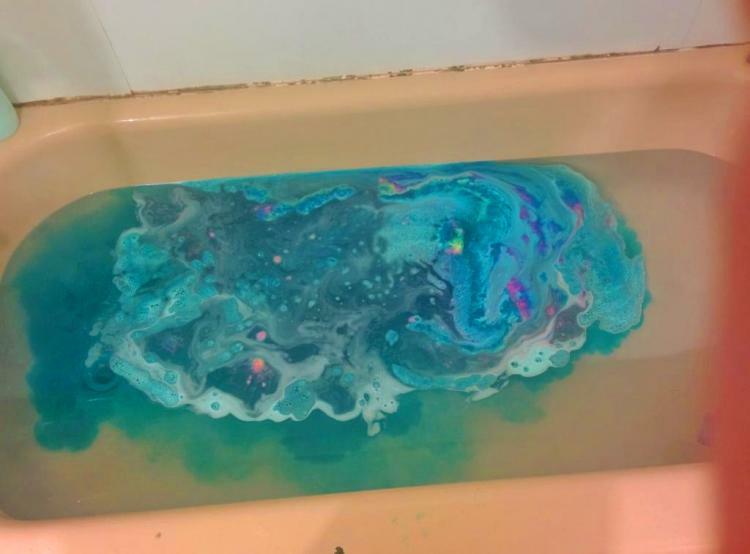 To use the bath bomb, simply fill up your tub with warm water, and drop the interstellar galaxy bath bomb into the water. 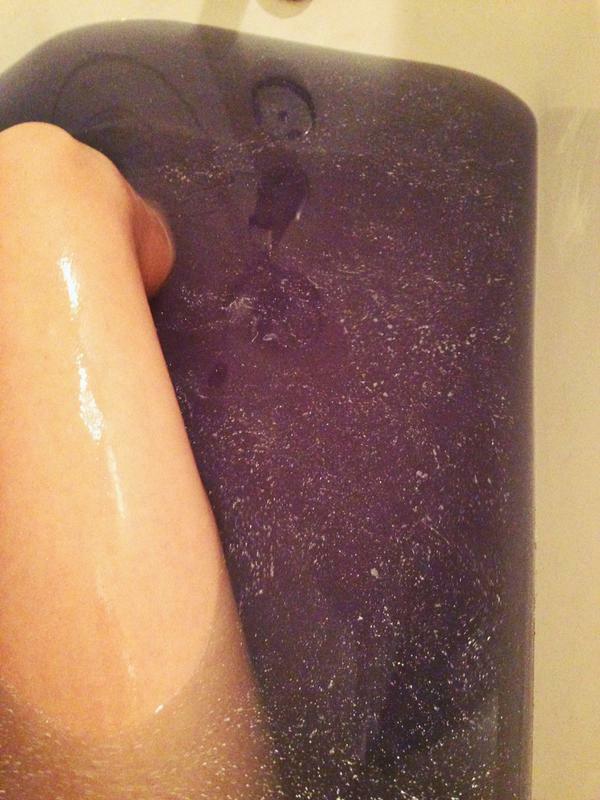 Some bath bombs have flower pedals, and others have secret surprises that reveal themselves throughout your bath. 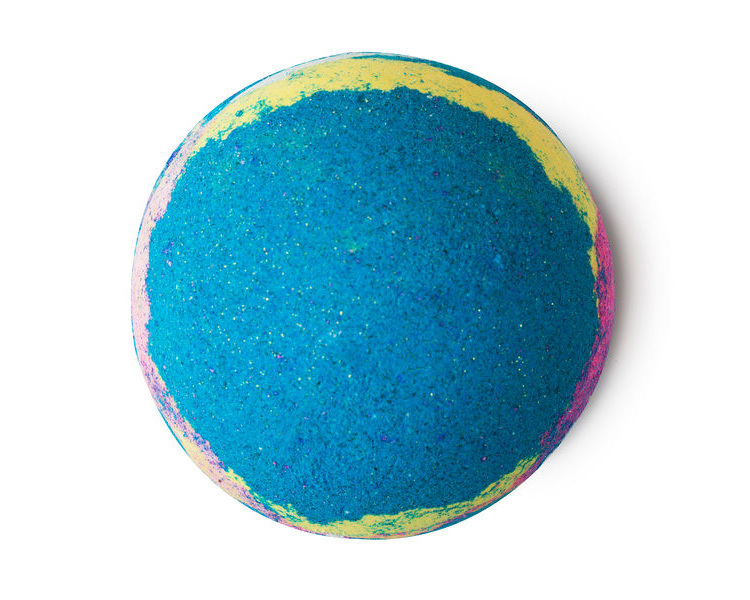 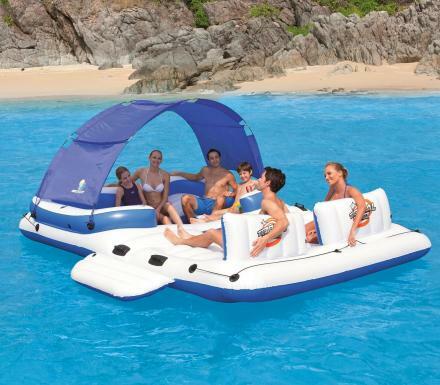 If you don't wish to have these floating around your tub, you can wrap the bath bomb in a recycled nylon before using. 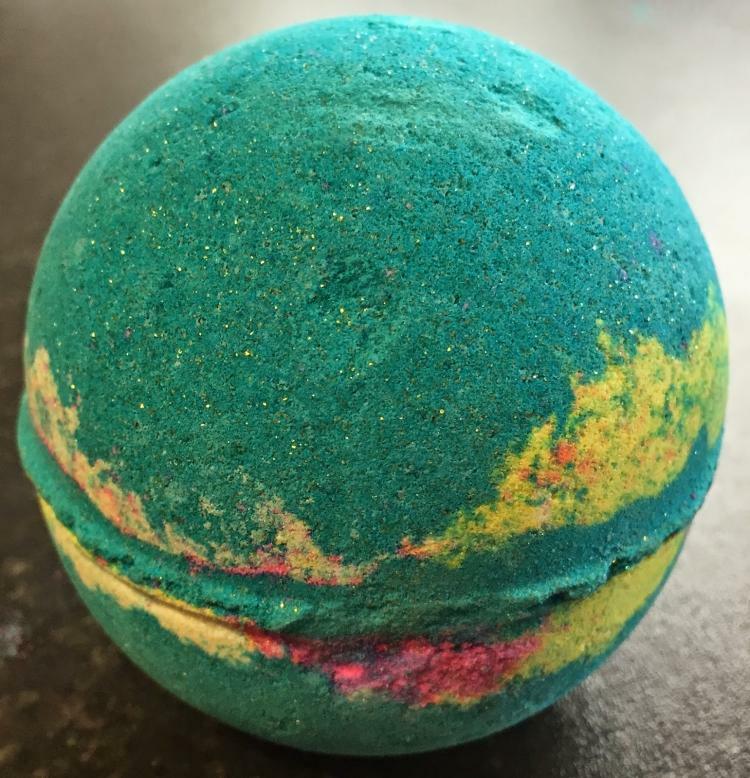 Created by Lush, a company that makes fresh handmade cosmetics, the galaxy bath bomb features real popping candy to give your bath a little more excitement, and was inspired by Starlord from Guardians of the Galaxy by wondering what kind of cologne he might wear. 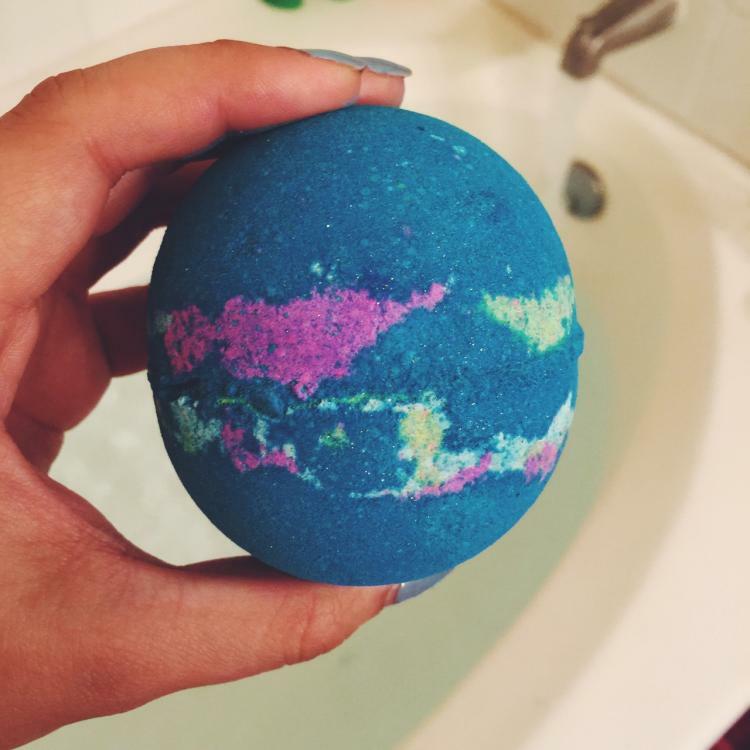 Check out the Intergalactic Galaxy Bath Bomb in action via the video below.